Innovative solutions delivering a product, which includes tomorrow’s technology – already today! Our success is driven by the highest quality customer service. We can meet the requirements even of the whimsical clients; there are no complex tasks for us! Thanks for your choice! Our apps have fully responsive interface and design that allow our users to run our products on any modern device or gadget, with all their functions available on any platform. With so many mobile apps being released in such a short period of time, our designers manage to create really catchy and unique designs for our products to stand out. 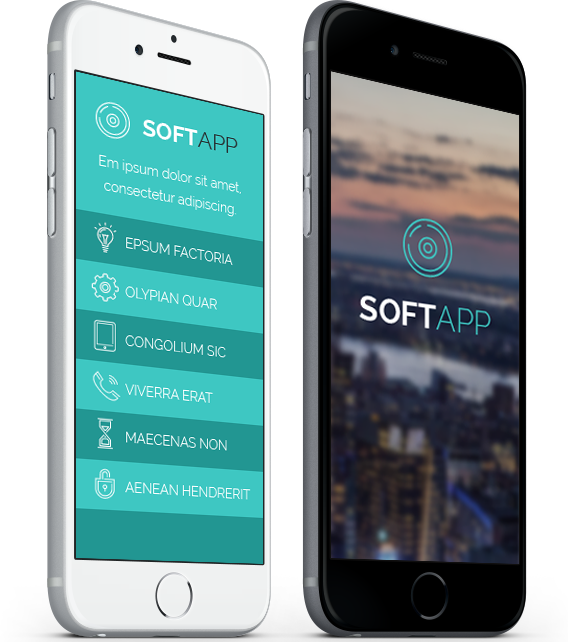 Soft App support center provides full support and essential maintenance to ensure issues you may have are eliminated early and you get the maximum comfort from using our apps. We are focused on providing integrated solutions and services to customers around the world. Putting our clients’ interests first, we work hard to exceed your expectations. We provide secure app for you, so you don’t have to worry about security. We design our apps with the end user in mind. They also perfectly fit for increasing your technical awareness. Our customer service department ready to help you! We pay a lot of attention to providing a high level of usability to make sure your goals are met by using our products. Social apps play a great role for many users nowadays, that’s why we are also oriented to this type of applications. Want your smartphone to look stylish? There isn’t anything better than apps developed and designed by our professional team! 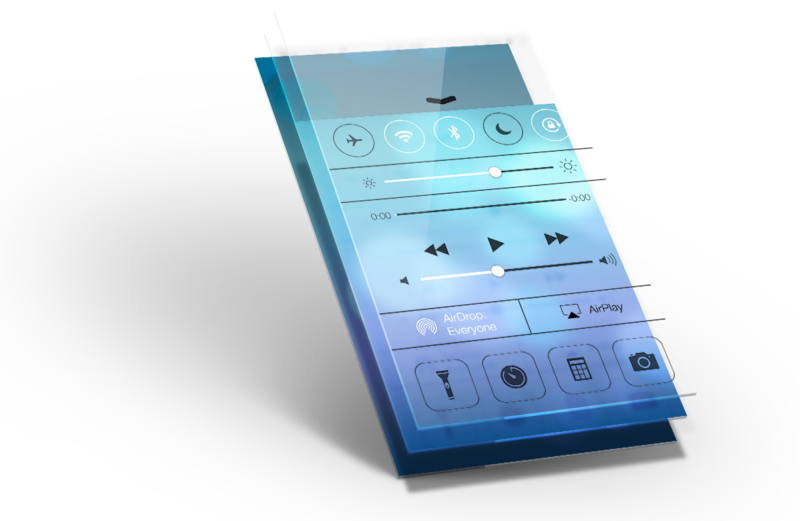 Not all modern apps are made equal but you app will have a lot of features that you can imagine. 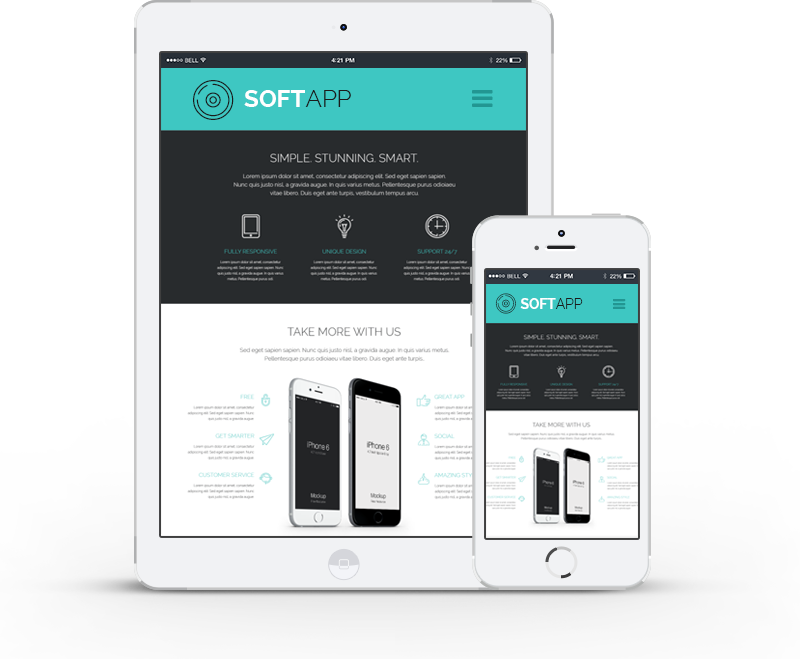 We offer our customers responsive and functional design that looks beautiful and modern in comparison with many other products on the market of free apps. If you are looking for a specific app with a feature of extensive customization, our team can become your perfect choice.